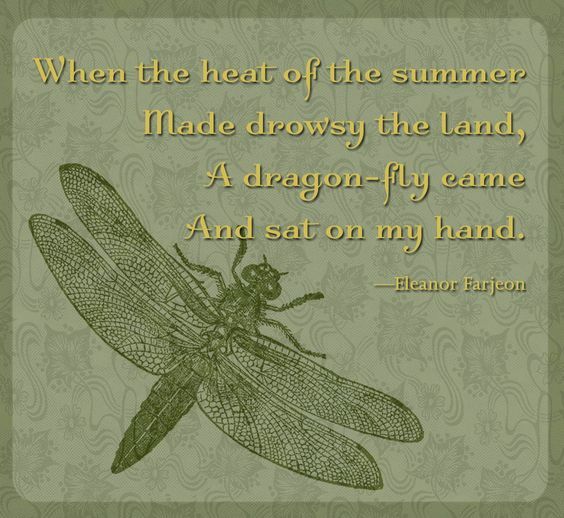 I am pleased today to announce the launch of my writer's Website, https://www.lcdouglass.com, and the companion blog about writing and media, The Dragonfly. The opening post is here. On The Dragonfly, I will introduce myself and describe my background, after years of writing under a pen name. This includes the story of how I came to write Histories of Things to Come. To expand HOTTC's original aim to tell a 'real time history' of the turn of the Millennium, I will develop more substantial research and vlogging projects, and take a snapshot of our world today. How are we sitting in relation to our history? How is technology affecting the remnants of the past? These new Websites and social media pages will be part of book publications and the development of new projects.